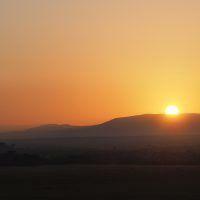 A sundowner is simply a ‘happy hour’ during sunset over the African Bush. 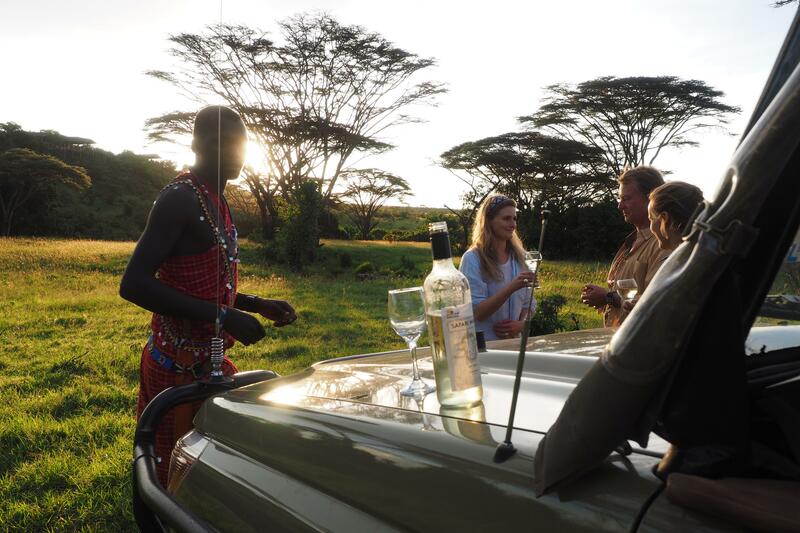 As you round off your Afternoon adventure, your game drive will be spiced with a Basecamp Sundowner. 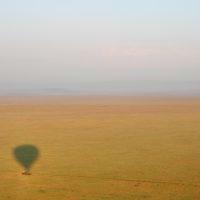 WHAT to expect on AFRICAN SUNDOWNER? A selection of drinks, cocktails and delicious biting are usually served against the unforgettable backdrop of the African sunset. If you are at our camps you may be taken away to “our” special African sundowner spot to experience this beautiful moment. 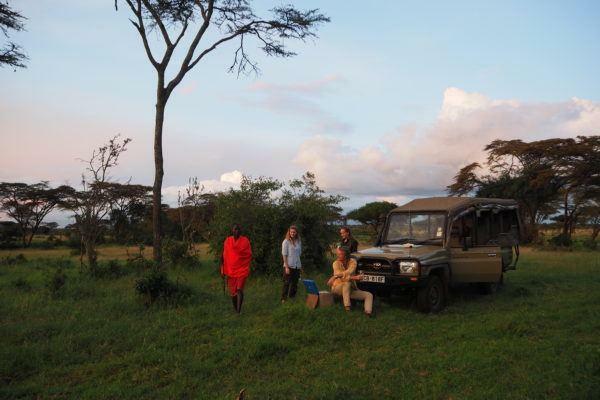 During a sundowner, we request guests to just sit back, relax and take in the atmosphere while they listen and watch the wildlife of the savanna. Most sundowner spots also offer amazing opportunities for a photographic session.